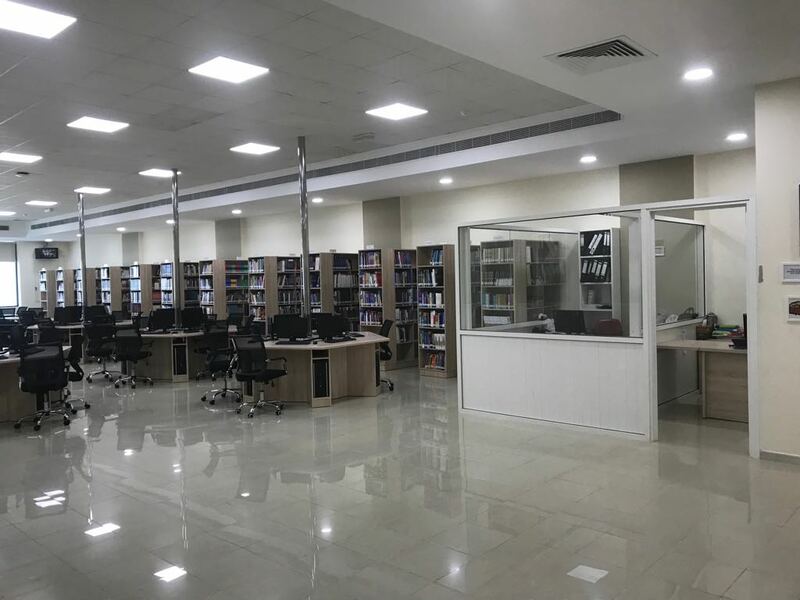 The mission of The Dubai Medical and Dubai Pharmacy Colleges Library is to provide quality materials and services which fulfill educational, informational, and recreational needs of the entire college students, faculty members and other people associated with the colleges in an atmosphere that is welcoming, respectful, and user-friendly. 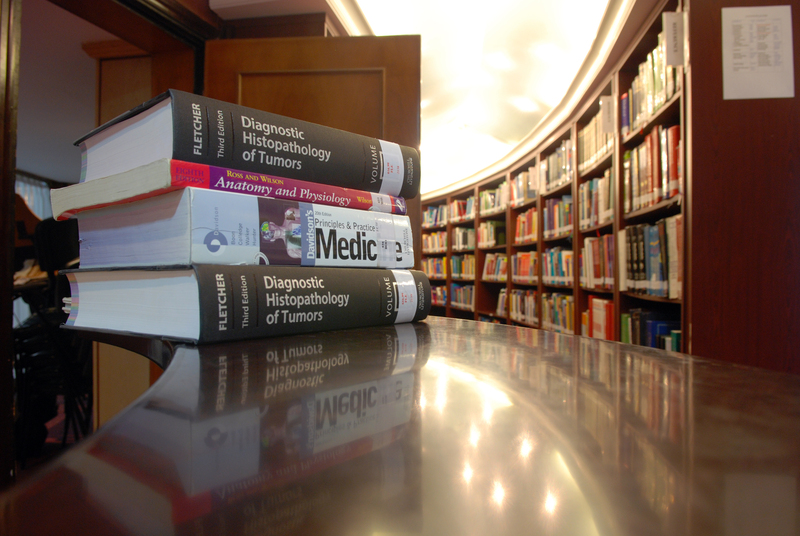 Dubai Medical College and Dubai Pharmacy Colleges library catalogue is available online 24/7 through internet. OPAC (Online Public Access Catalogue) provides itâ€™s users with enhanced searching options for the library books available physically in the DMC& DPC library. The users can search their required books through different options, such as by author’s name, book title, subject, etc. OPAC is accessible on-campus / off-campus through any computer connected with internet. DMC & DPC Library Catalogue can be accessed through smart phones also by downloading a small application called (Destiny Quest) from the Google App Store for android phones and App Store for the apple I-phones. After installation just provide this URL https://dpc.follettdestiny.com/ in the destiny quest mobile application.